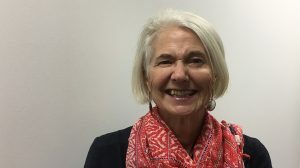 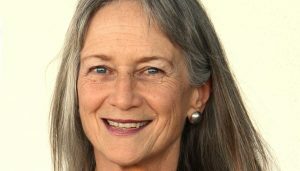 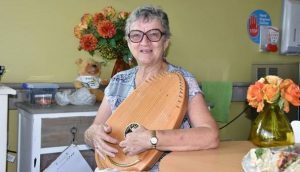 The not for profit Australian Centre for Grief and Bereavement claims to be the largest provider of grief and bereavement education in Australia. 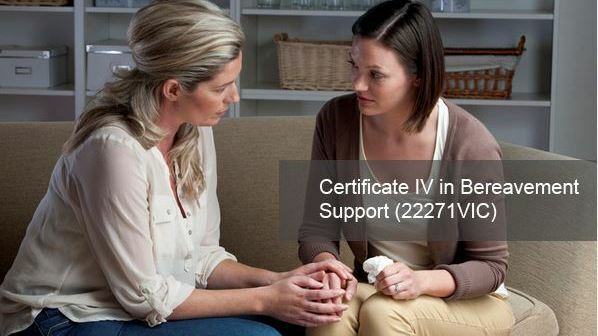 If you are experienced and interested in further studies in your role as a palliative care volunteer you might like to check out the Certificate IV in Bereavement Support (by Online Delivery) course which is due to start in June 2017. 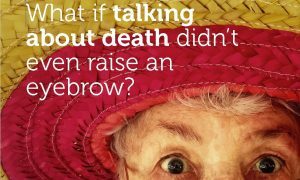 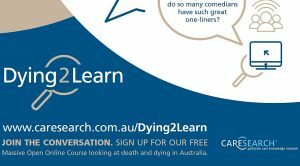 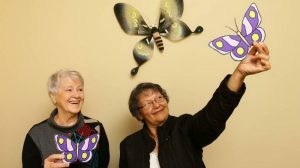 Dying to Know Day – start a conversation!